Achievement Center of Texas’ Stroke Center will assist in helping a stroke victim with getting back on their own two feet. One of Achievement Center of Texas’ very own partners, Gary E. Bachers, suffered a stroke in 1987. The stroke impaired the use of his right hand and his ability to communicate through verbalizing or writing. He is listed on our about page. A stroke is a "brain attack". It can happen to anyone at any time. Strokes cause blood flow to an area of brain to be cut off, causing brain cells to be deprived of oxygen, so they die. When brain cells die during a stroke, abilities controlled by that area of the brain such as memory and muscle control are lost. While a stroke can certainly be the cause of death for some people, good news is that one can definitely survive it, given the right course of action. How a person is affected by their stroke depends on where the stroke occurs in the brain and how much the brain is damaged. Some people recover completely from strokes, but more than 2/3 of survivors will have some type of disability. There are two types of a stroke. They include Ischemic stroke and Hemorrhagic (heh-more-raj-ik) stroke. About 80% of all strokes are ischemic. Ischemic stroke can also occur when too much plaque (fatty deposits and cholesterol) clogs the brain's blood vessels. An Ischemic stroke can occur when a blood vessel in the brain breaks or ruptures. The result is blood seeping into the brain tissue, causing damage to brain cells. If you have had a stroke, the effects of your stroke may endure long after your first stroke symptoms stabilize and after you receive appropriate stroke treatment. Your long-term stroke effects are, in many ways, similar to your initial stroke symptoms. 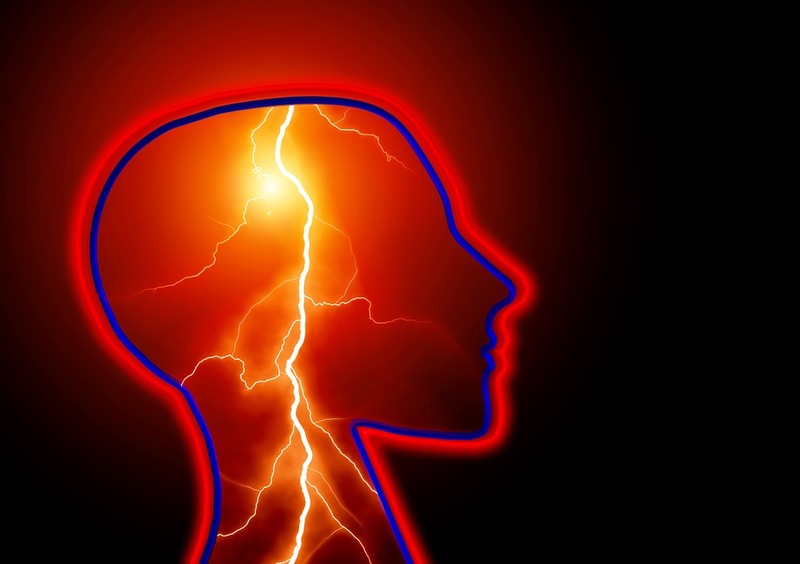 What the immediate and long-standing effects of a stroke have in common is that they generally involve the same part of the body or the same cognitive function. Some effects of stroke can take months to develop. Unfortunately, they may take years. More information on stroke effects can be found here. Rehabilitation actually starts in the hospital as soon as possible following a stroke. Rehabilitation may begin in patients who are stable within two days after the stroke has occurred, and should continue after release from hospital. More information about rehabilitation options are here. Achievement Center of Texas has many students that had a stroke, and we have plenty of space to accommodate all of your individual needs and goals. Click the button below to begin the enrollment process. If you're not ready to enroll yourself or your loved one into our Stroke Victims Center, please donate so that we can continue offering the best services to each individual student. We want to cater to everyone's unique goals and aspirations. This is only made possible through donations from people like you who care. Please click the button below to begin the donation process.